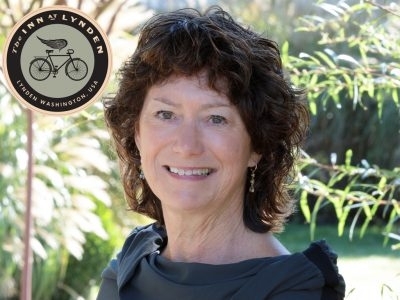 The Inn At Lynden is a 35 room boutique hotel situated in the heart of downtown Lynden, WA. Now on the National Registry of Historical Places, we welcome guests into thoroughly modern and comfortable rooms in a uniquely historical experience. 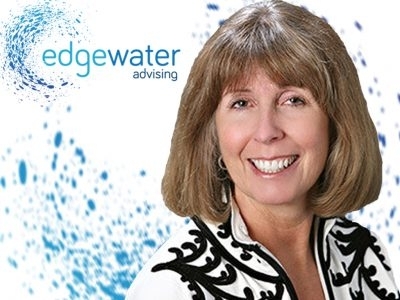 Edgewater strengthens organizations with projects which include healthcare provider acquisitions, development of conversion foundations, strategic guidance for health IT companies and executive coaching, governance and stakeholder engagement. More than a community bank. A community of banks. We serve customers with needs and dreams as unique as they are. Customers like you. We’re located throughout the Pacific Northwest. We believe in helping others for the health of our communities. Financial Plan Inc. is a Fee-Only Investment Advisory firm, providing peace of mind through expertise, comprehensive planning, and objective advice. 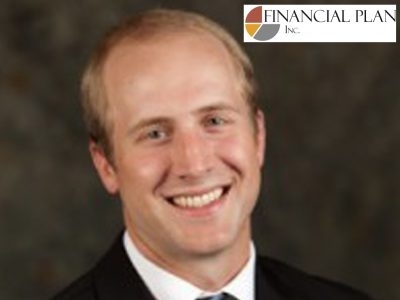 Nathan Twining, CFP, serves as a Lead Advisor, building, managing and implementing plans for clients.